He would have turned 90 in August. 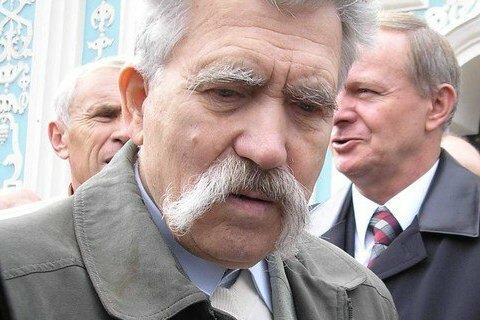 Ukrainian dissident Levko Lukyanenko, 89, died on 7 July, writer and political activist Volodymyr Yavorivskyy has said on Facebook. Earlier, he said that Lukyanenko was in emergency care. Lukyanenko would have turned 90 on 24 August. He was a member of parliament of the first, second, fourth and fifth convocations, a co-founder of the Ukrainian Helsinki Group, and the author of the Act of Independence of Ukraine. In 2005, he was awarded the title of Hero of Ukraine.